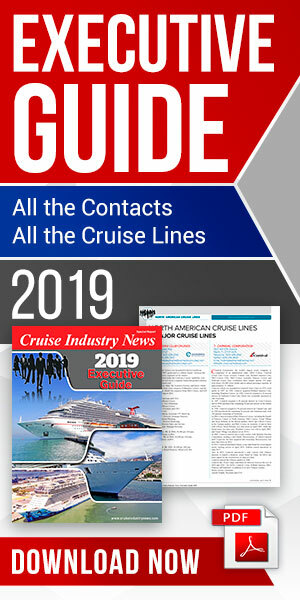 Norwegian Cruise Line today announced a variety of value-added benefits for guests sailing on Norwegian Joy in 2019, including the opportunity to receive all six “Free at Sea” options at no cost as well as the addition of 14 gateways to its free and reduced airfare initiative, with free flights from 11 cities including Los Angeles, Chicago, Denver and Phoenix. 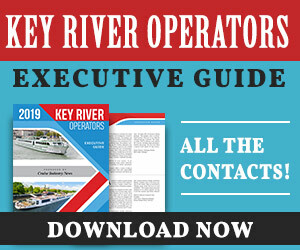 All guests who book a balcony or a higher stateroom category on a 2019 cruise aboard Norwegian Joy will receive a beverage package, shore excursion credits, a specialty dining package, and an internet package – all for free, Norwegian said. They can also take advantage of the free and reduced airfare initiative as well as Norwegian’s Friends and Family Sail Free option, which allows the third and fourth guests in a stateroom to sail complimentary. The Norwegian Joy Take All Six initiative, which equals up to $4,000 in savings, is available through Dec. 30, 2018.